Online learning has played a big role in our homeschool for a few years now, but when that comes up in conversation I usually spend a good bit of time explaining that there’s more to it that logging in and walking away when my kids start clicking along. 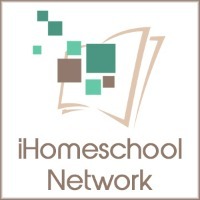 Sure, using an online reading or math program seems like an easy opportunity to tackle a load of laundry or sink of dishes in the middle of a homeschool day, but it’s still important to come alongside our kids and enhance the lessons if we truly want to make the most of online learning in our homeschools. The good news is that enhancing those online learning programs doesn’t have to be difficult or time-consuming. It can be as simple as being there to help your child connect the dots and looking for new ways to help your child practice the skills he’s learning. Not convinced? Here are a few easy ideas to get you started. As much as I want my kids to be comfortable using technology, I was concerned about giving online learning a regular spot in our homeschool routine because of the lack of writing practice and processing on paper. Typing and texting are certainly an important part of communication, but there’s something to be said for penmanship and working a math problem on paper. That’s why it’s important to find ways to allow written work and online learning to go hand in hand. This may not be true with every online program, but this is a no-brainer with Reading Eggs and Mathseeds. They have an area of Bonus Material that includes Homeschool Worksheets you can print along with your child’s online lessons each day. That makes it super simple to be sure your kiddo is able to apply what he’s learning off screen in addition to the programs themselves. Look for reinforcement ideas that go along with the skills your child is learning online. You’re likely to find lots of easy ideas by searching Pinterest or Google. It’s also possible that your online learning program has a list of recommended reinforcement ideas to use with each lesson or new set of skills. I found several pages of reinforcement ideas in the 200 Essential Math Skills for Second Grade workbook. 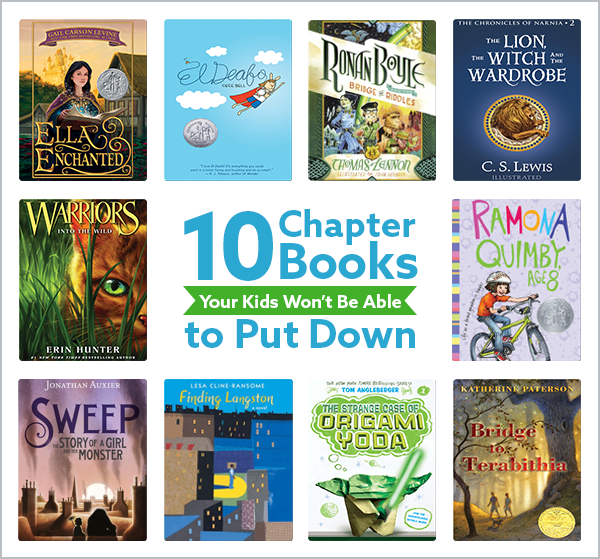 Lastly, you may be able to find reinforcement ideas in books and other homeschool resources. The ideas are out there and may take some time finding, but they definitely go a long way in enhancing concepts learned online. Workbooks and printable packs can also be a great way to enhance online learning. They provide opportunities for independent learning, review of concepts learned online, and practice reading and following directions. 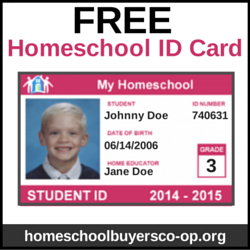 You can find complementary workbooks and printable packs at your favorite homeschool retailers or websites, but you’ll want to take a look at the product details to be sure they correspond with the scope and sequence of your online learning program. Not excited about hunting down those complementary resources to go along with your online programs? No worries. Blake eLearning has it covered with their new Essential Skills Workbooks! Their online Reading Eggs program has been a big part of my daughter’s homeschool routine and has helped her make great progress in her reading skills. In addition to using Reading Eggs to build her reading skills, she also discovered Mathseeds, the math component that falls under the Reading Eggs umbrella. They’re colorful – Visually, these books are basically Reading Eggs and Mathseeds transformed into a workbook. The graphics and bold colors never fail to keep my kiddo engaged. The lessons are quick – Lessons are four pages and contain a variety of learning activities. That makes it easy to include them each day without adding any overwhelm to your homeschool routine. 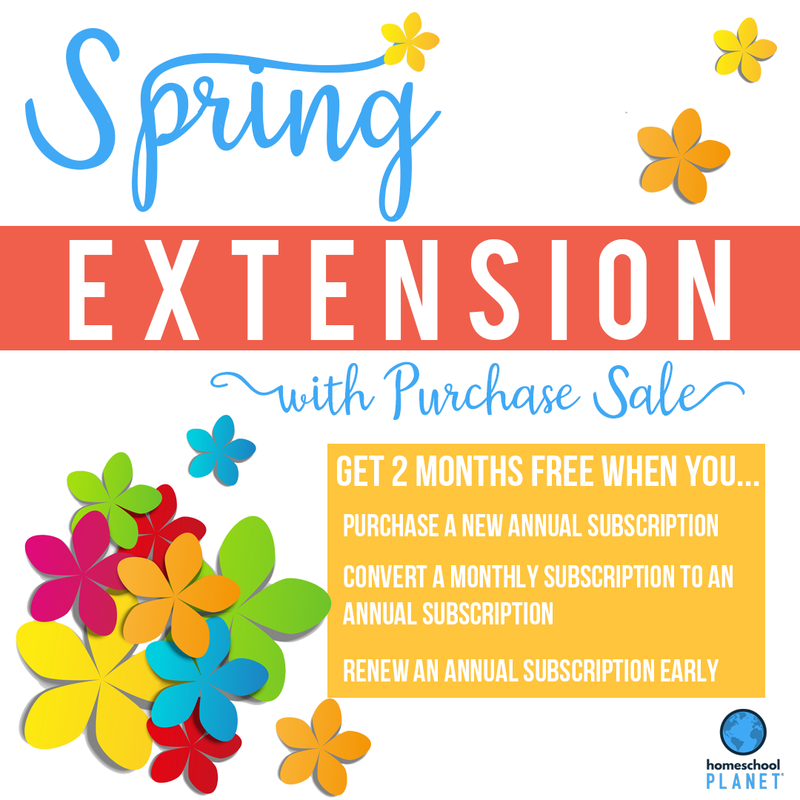 The books are thorough – They include a detailed yearly planner with information on each lesson’s focus, specific skills, and matching online lesson. They’re more than 200 pages! The books can be used without the online programs – The Essential Skills books are designed to pair with the online learning programs, but they can be used as stand-alone resources. They’re available for multiple grade levels – The Essential Reading Skills books are available for kindergarten through 5th grade; the Essential Math Skills books are available for kindergarten through 2nd grade. Bottom Line: The Essential Skills books make it easy to enhance online learning for your kids because the work has already been done for you. 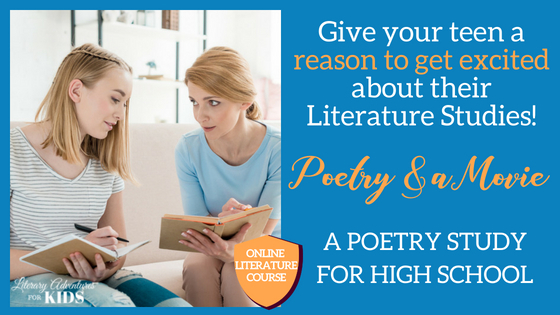 There’s no need to come up with written components or track down extra learning reinforcements to go along with the online lessons. These books are fun, effective, and fast and they’ve been a perfect addition to our homeschool! Even better, this free trial also comes with access to everything under the Reading Eggs umbrella: Reading Eggs Junior for ages 2-4, Reading Eggs for ages 4-7, Reading Eggspress for ages 7-13, and Mathseeds for ages 3-9. 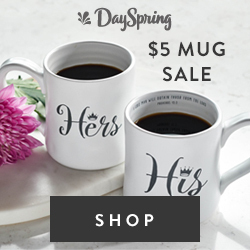 I’m also excited to share this opportunity to save in the Reading Eggs Shop! Use the code WK10YW3U9GZ at checkout on any Reading Eggs and Mathseeds Essential Skills Workbooks and save 10%. You’ll want to hurry though. This code expires October 15. When you’re finished signing up for that free trial and browsing the Reading Eggs Shop, be sure to follow Reading Eggs on your favorite social media platforms. That way you’ll never miss the fun new things they’re working on for us. You can find them on Facebook, Instagram, Twitter, Pinterest, and YouTube.